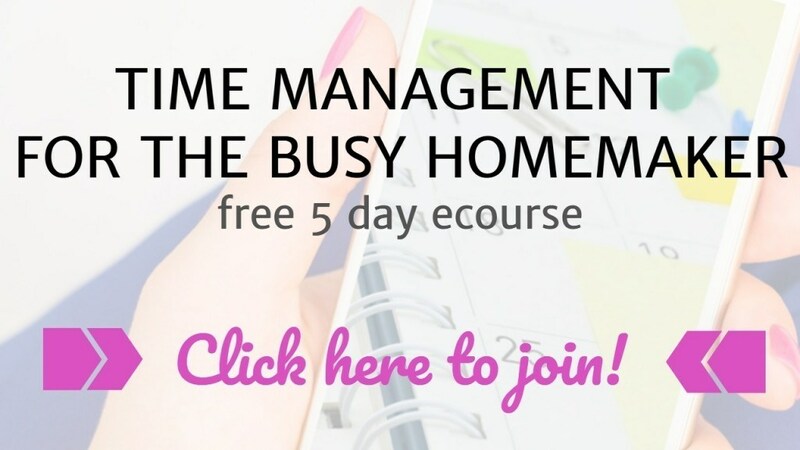 Are you struggling to keep up with all that you need to accomplish in a day? Do you feel like you work all day but accomplish nothing? 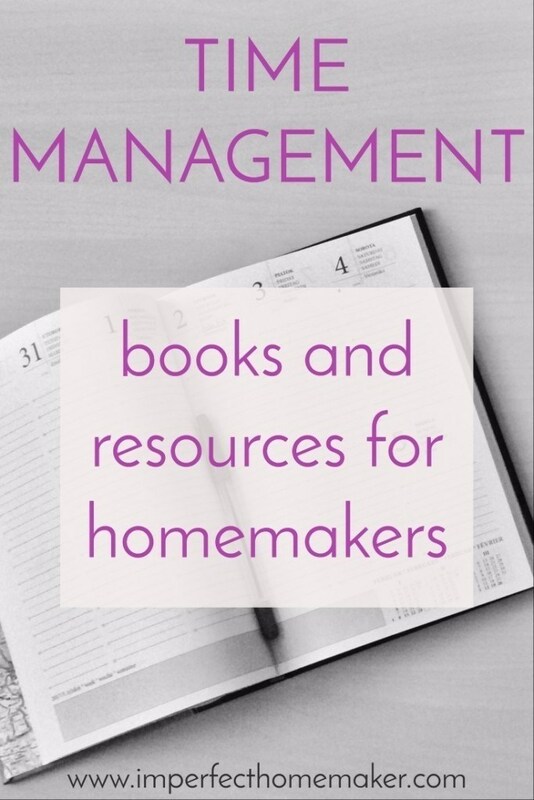 ​I've put together a list of some of my favorite time management books and resources for homemakers. I'm keeping the list super simple because the last thing you need when you feel overwhelmed is an overwhelming list of things to wade through! This is a quick and easy read (and doesn't cost much either). This book was literally an answer to prayer for me when I was really struggling to make ends meet time-wise. Read my review of it here. The way you spend the first couple hours of your day will make a huge impact on how productive you can be the rest of the day! No worries if you have obstacles that hinder you from getting up super early - this course was written to help you no matter what time you get up! A simple course that you can implement right away and begin seeing immediate results! I purchased this course at a time in my life when I felt frustrated at all the undone projects and unreached goals that I had. I was pretty happy with my morning and evening routines, but felt that I was only accomplishing the activities of the day-to-day grind with no time to do anything more. This course helped me set attainable goals for the next year and gave me solid strategies for reaching them. I designed this planner to help homemakers determine what their priorities should be. You'll learn how to start with your big picture goals for your home, family, and personal life. Then you'll learn how to break them down into bite sized pieces so that each day's priorities will become crystal clear.